We had a visit from a local artist who taught us different techniques in painting such as printing and watercolour washes. We used different types of medium to create our own poppy field pictures in remembrance of WW1. Jacob Dilley, Director of Lobo Creative has been working with Yr1 to create some beautiful Poppy Paintings. Year 1 held a maths workshop to share the strategies & manipulatives we use to teach maths. We also talked about how to support children at home. Year 1 blog Our new year group blog. Follow our learning journey this year. Year 1 are delighted with their new markings to help with their maths. Come and take a look. 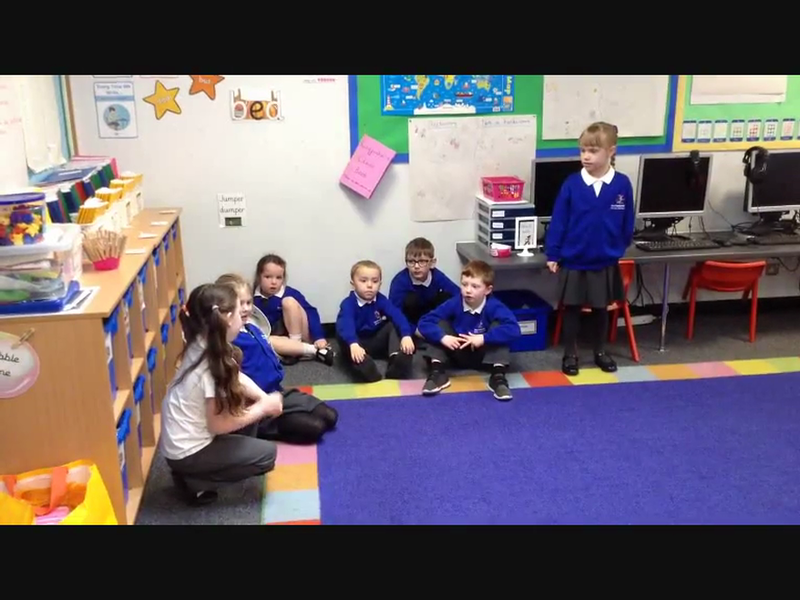 This is a video we made to share in Dragonfly class assembly. 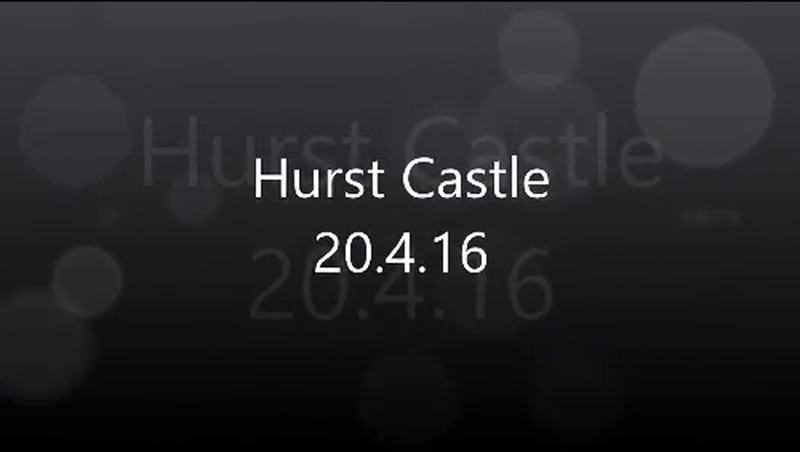 It shows our visit to Hurst Castle and what a lovely day we all had.